Zinda McDaniel believes her students are the best part of her job and credits them with keeping her young! Mrs. McDaniel is the Healthcare Science teacher at Brooks County High School. It was announced at Honors Night that she had been selected as Teacher of the Year for Brooks County High School. Mrs. McDaniel graduated from Westbrook School in Dixie. She graduated from Wiregrass Technical College as a Radiologic Technologist and from Darton College as a Registered Nurse. Married to Robin McDaniel, she is the mother of Bridgette McDaniel White (Zac White) and Drew McDaniel (Ashley Ives McDaniel). She is grandmother to Layne, Zoey, Zain, and Kendyl. Mrs. McDaniel worked many years for Archbold and Brooks County Hospital. She has taught Healthcare Science classes at Brooks County High School for ten years. “I love helping my students decide on a career. I would like for it to be in healthcare, but as long as they further their education I’m happy. Our students at BCHS have just as much of a chance to be successful as any school in our area. We might be small but bigger isn’t always better.” stated McDaniel. Principal Chris Chastain said, “Mrs. McDaniel is an awesome teacher! She loves her students, her subject, and her community. Her love for the community is illustrated through her knowledge of the community members and the work she does with her students through the local healthcare facilities. 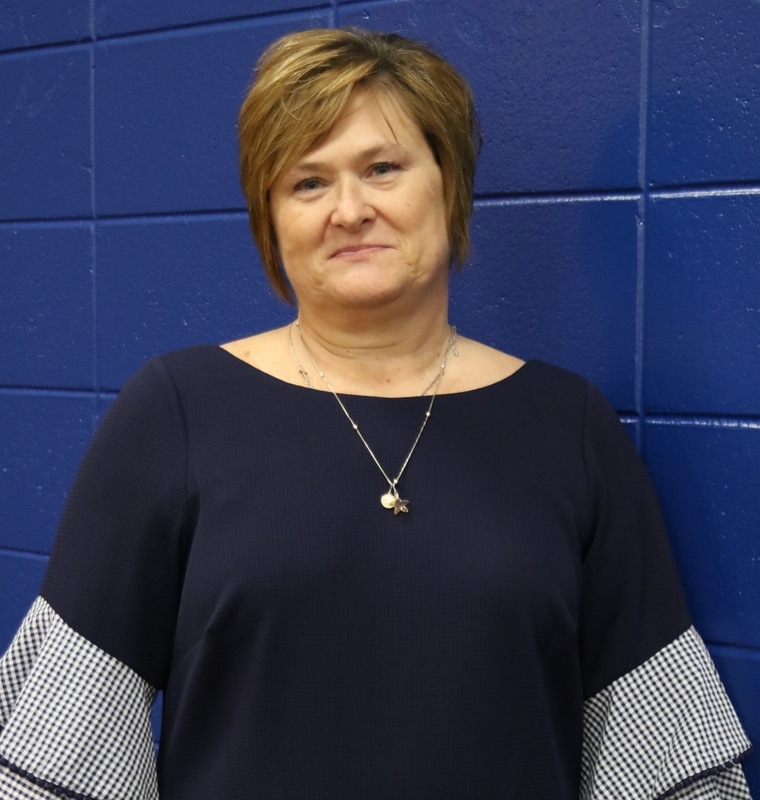 It is an honor and privilege to have her serve as one of our teachers and we are beyond pleased to have her represent us this year as our Teacher of the Year.” Mrs. McDaniel will represent Brooks County High School in the district Teacher of the Year competition.